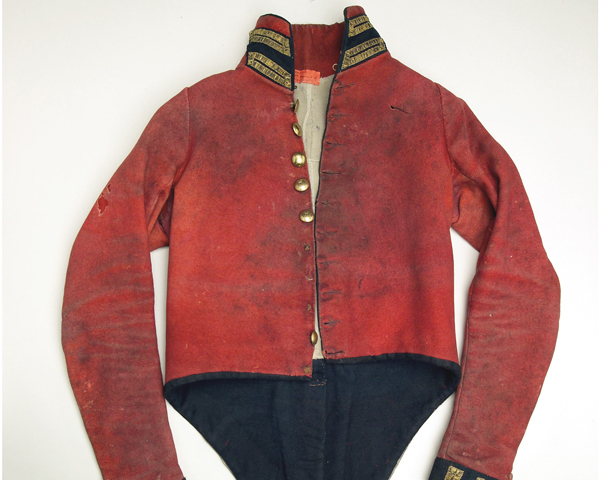 This cavalry unit is the senior regiment in the British Army, having been formed in the 1650s. It is now part of the Household Cavalry and operates as both an armoured reconnaissance unit and a ceremonial guard to the monarch. 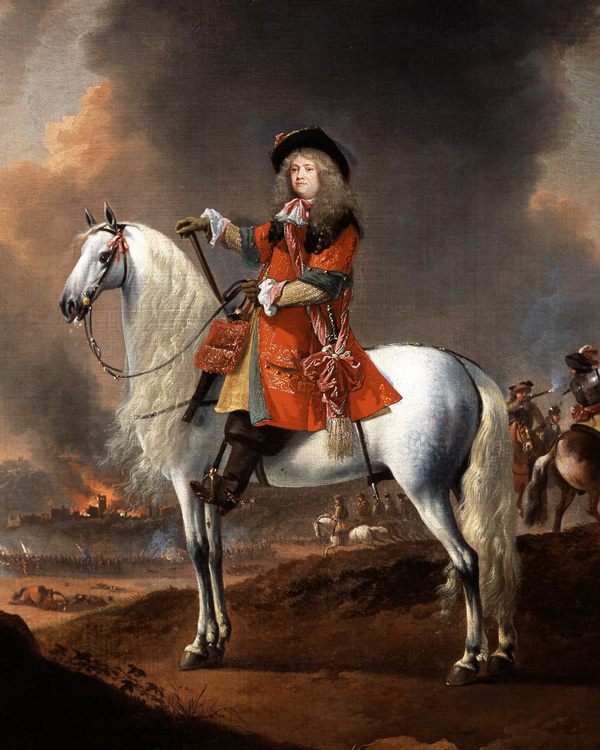 This unit’s origins lie in three troops of cavalry raised from gentlemen in King Charles II's court-in-exile in the Netherlands between 1658 and 1659. At first, these were sent as part of Charles’s contribution to the Spanish War (1654-60) against the English Commonwealth and its French allies. When Charles was restored to the throne in 1660, these three units joined him as his bodyguard. He added a fourth, but this was disbanded in 1683. The remaining three, known as Horse Guards, first saw action in the Third Dutch War in 1672 (1672-74) and in suppressing the Monmouth Rebellion at Sedgemoor in 1685. In the meantime, two troops of Horse Grenadier Guards had been raised in 1678 to fight as grenade-armed mounted infantry. These recruited without the class-based restrictions of the Horse Guards. Several of these units went on to serve in Ireland with King William III, a deployment that included the Battle of the Boyne (1690). They then moved to Flanders during the Nine Years War (1688-97). During the War of the Austrian Succession (1740-48), the Horse Guards and the Horse Grenadiers fought at Dettingen (1743) and Fontenoy (1745). In 1756, their recruiting base was widened, when they gained non-commissioned officers for the first time. By this time, various amalgamations and disbandments had left only two horse guard troops. These were merged in 1788 to form the 1st and 2nd Regiments of Life Guards. At the same time, the two remaining horse grenadier troops were disbanded, with many of their personnel transferring to the two new regiments. Two squadrons from each Life Guard regiment fought in the Peninsular War (1808-14) during 1812-14. 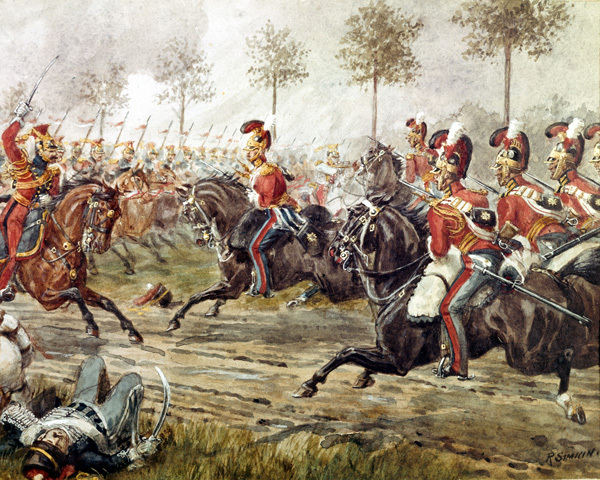 Then, in 1815, both led the Household Brigade's charge at Waterloo against their French heavy cavalry equivalents. This was to prove their last active service until the 1880s. However, the mid-19th century saw them engaged in maintaining public order in London. Which of the following was a nickname of the Life Guards? After originally recruiting only gentlemen-troopers, the regiment started allowing members of the common merchant classes to join in the 1780s. 'Cheesemonger' was a pejorative term for people who worked in a trade. 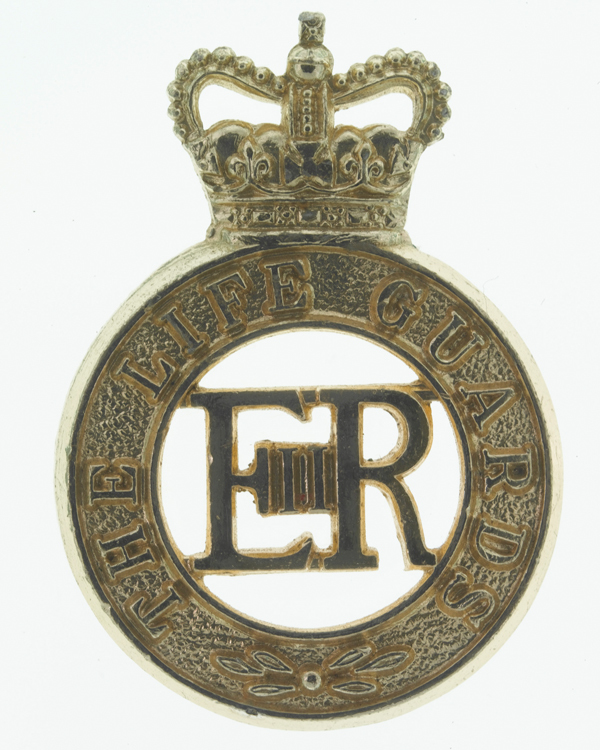 In 1877, the two regiments were renamed the 1st Life Guards and 2nd Life Guards. Soon afterwards, in 1882, they fought in Egypt, where they took part in a charge by moonlight at Kassassin and another from Tel-el-Kebir to Cairo. These actions were as part of the Household Cavalry Composite Regiment (HCCR) alongside the Royal Horse Guards. The HCCR was revived to provide extra cavalry for the Boer War (1899-1902). There, the Life Guards took part in the Relief of Kimberley (1900), the Battle of Paardeberg (1900) and several other engagements. During the First World War (1914-18), both regiments deployed with the HCCR to the Western Front. They went on to fight in many battles, including Mons (1914), Le Cateau (1914), Marne (1914), Ypres (1915), Somme (1916), Arras (1917), St Quentin Canal (1918) and Selle (1918). 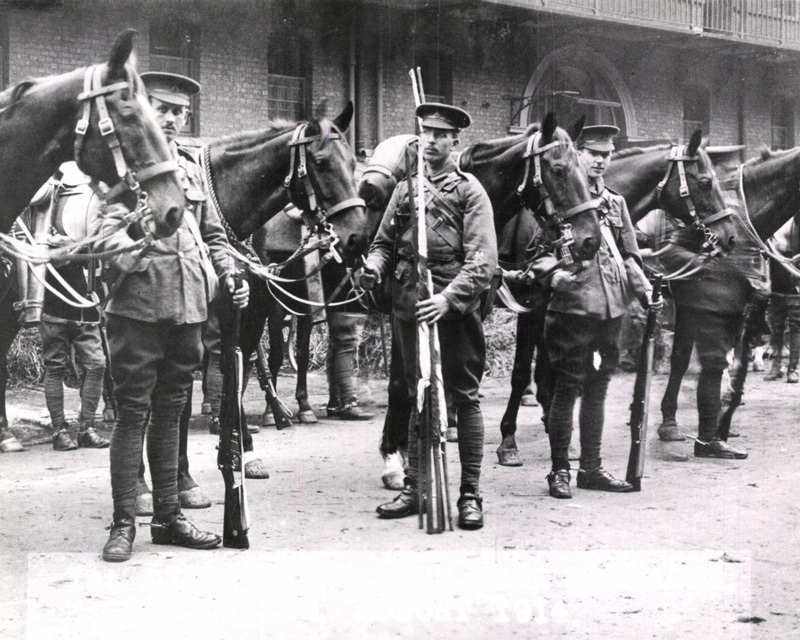 The two Life Guards regiments also provided one battalion each for the Guards Machine Gun Regiment in 1918. In 1922, 1st Life Guards and 2nd Life Guards were amalgamated to form a single unit, known as the Life Guards. The regiment was mechanised in the 1930s. On the outbreak of the Second World War (1939-45), it was once more placed within the HCCR. It undertook armoured reconnaissance duties in Palestine (1940), Iraq (1941), Iran (1941), Egypt (1942) and Italy (1943-44), before landing in Normandy in July 1944. It then headed the advance to liberate Brussels and the armoured push during Operation Market Garden (1944). The Life Guards continued to fulfil active as well as ceremonial duties in the post-war period. During the 1940s, 1950s and 1960s, it served in Palestine, Egypt, Germany, Cyprus, Aden and Hong Kong. It also sent a squadron to Borneo in 1965 during the Indonesian Confrontation (1963-66). In 1969, it sent a squadron to Northern Ireland, with the regiment returning there several times during the following two decades. That period also saw regular postings with United Nations forces on Cyprus. In 1990, the regiment’s Challenger tanks served in the Gulf War (1990-91). In 1992, The Life Guards were operationally merged with The Blues and Royals as the Household Cavalry. However, both units of this corps retained their own distinct colonels, traditions and uniforms. Since 1992, squadrons of The Life Guards have served in Bosnia in 1994-95 and Kosovo in 1999. Members of the regiment also regularly deployed to Iraq (2003-11) and Afghanistan (2001-14) with the Household Cavalry. Explore the history and collections of the Life Guards by visiting the Household Cavalry Museum in London. This unit is the senior regiment of the line in the British Army. It was formed in 1959 as an armoured reconnaissance regiment by merging two existing dragoon guards regiments.